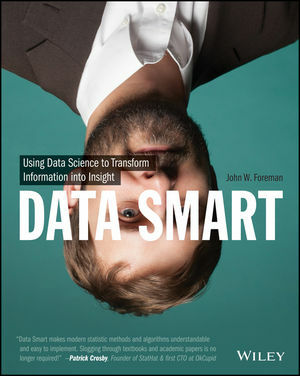 The book provides nine tutorials on optimization, machine learning, data mining, and forecasting all within the confines of a spreadsheet. Each tutorial uses a real-world problem and the author guides the reader using query’s the reader might ask as how to craft a solution using the correct data science technique. Hosting these nine spreadsheets for download will be necessary so that the reader can work the problems along with the book.